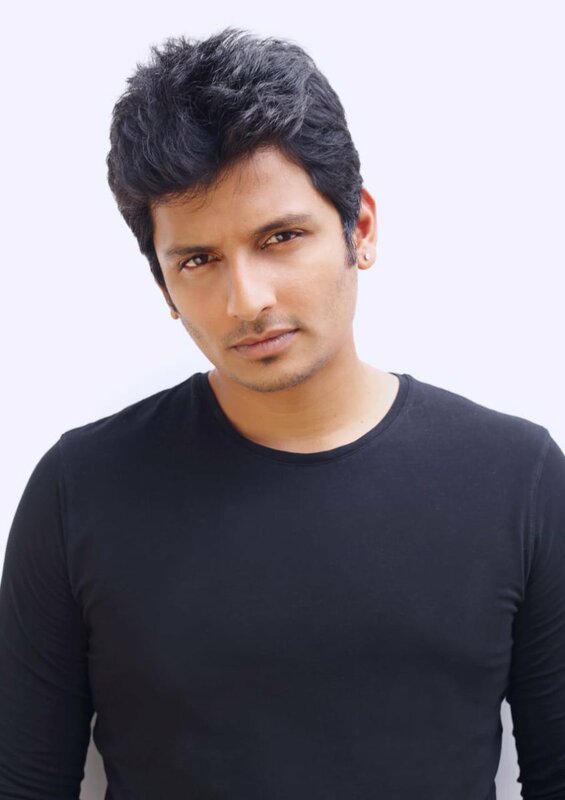 Tamil actor Jiiva to enact Krishnamachari Srikkanth in Kabir Khan's 83 The Film. Harrdy Sandhu to play Madan Lal in Kabir Khan's 83 the film. Saqib Saleem is Mohinder Amarnath in Kabir Khan's 83 The Film. Ammy Virk will play Balwinder Singh Sandhu in 83 The Film co-starring Ranveer Singh as Kapil Dev & Directed by Kabir Khan. 10th April 2020 release.